Home / Singapore / Singapore: Where to look for the best food? Singapore: Where to look for the best food? If you had to go to one place to savor a delicious and eclectic mix of various types of cuisines, it has to be none other than Singapore. With its excellent food culture that keeps ameliorating with every visit, you can’t but help call the squeaky clean city as a ‘Food lover’s paradise’. Name it and you just get it there in Singapore. 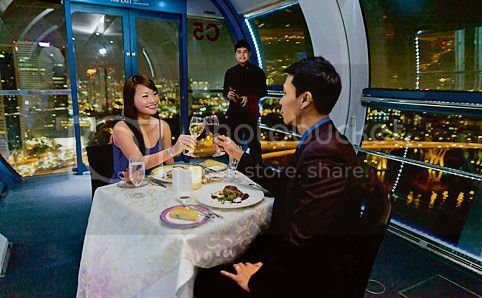 With an assortment of different types of delicacies, good food is available in abundance in Singapore. Contrary to most other foodie destinations, Singapore boasts of delicious and different types of food at very low prices. 1. 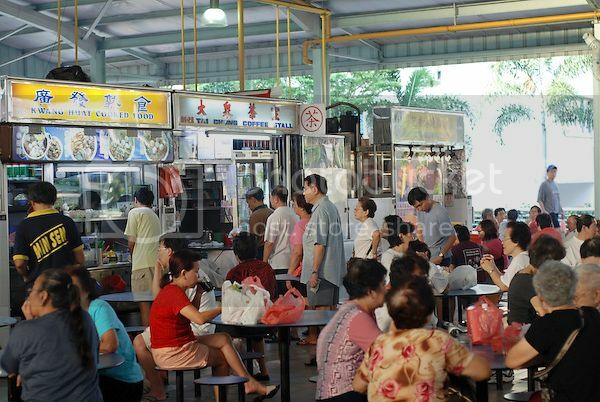 Hawker centers- Hawker centers in Singapore are stereotyped as excellent food centers with delicious platters of food. After trying out all these hawker centers, you will surely agree with every stereotyped notion held about Singapore’s diverse food culture. 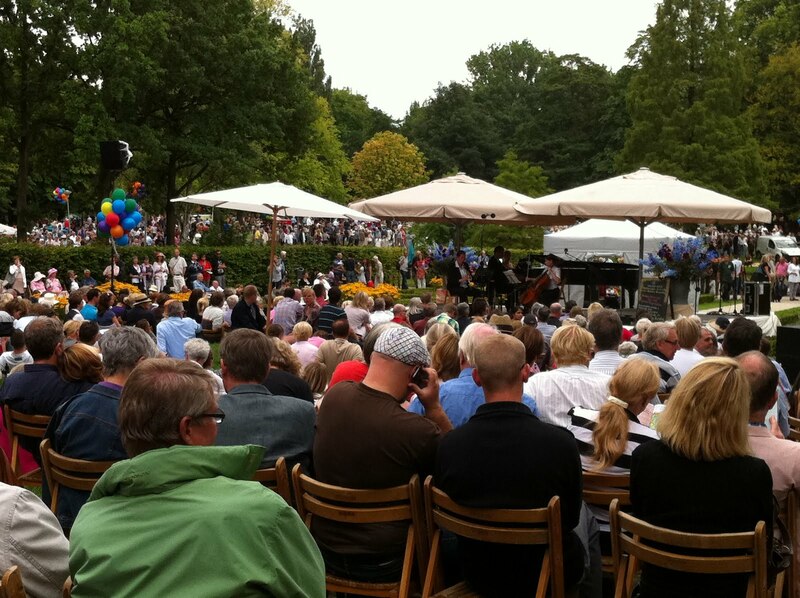 If you don’t know how to choose the best stalls, place all your trust on the crowd. If a place is crowded, it shall surely be good. Some of the best bets in all hawker centers include din tai fung, Tian Tian Hainanese chicken rice, ondeh-ondeh tapioca cake, porridge, Tapa, sinanag and the like. You can also savor the delicious south Indian food thalis and also the Chinese platters for reasonably low prices. There are also tropical fruits available in these delightful food stalls. 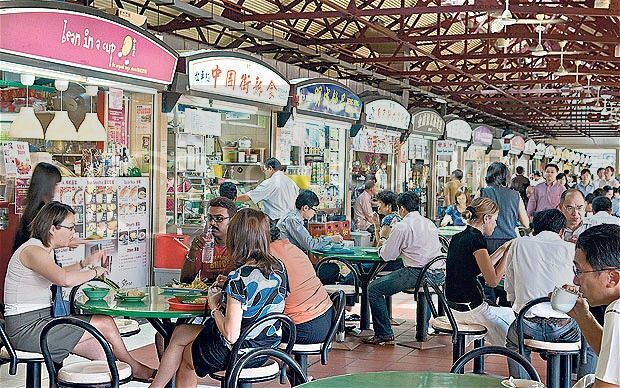 Some of the best picks for the hawker centers include stall no 10, 31 and 54 of Maxwell hawker center and Tapa King at Lau Pa Sat hawker center. 2. Shopping malls- You can get a great variety of good food in shopping malls too. 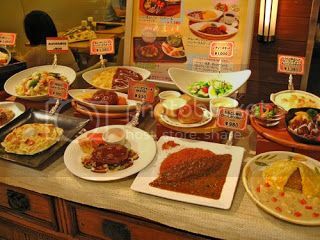 There are many self-service restaurants in Singapore, which can offer you delicious treats from the Thai, Chinese, Indonesian, Peranakan, Filipino, Burmese, Japanese, Western food. Though the food in these shopping malls is marginally more expensive than the one available in hawker centers, it is worth a try. Make it a point to definitely try out the South Indian thali at the Banana leaf Apolo (Little India), Komala Villas and the Thai Express chain of restaurants. 3. Fine wine and dine restaurants- If you wish to add a refined touch of flamboyance and elegance to your dining experience, you must definitely try out some of Singapore’s best restaurants. The luxurious ambience and excellent services along with the convenience of choosing from a wide variety of cuisines compels most food-lovers to apply for a Singapore Permanent Resident Visa and settle down here for the rest of their lives. Don’t miss out an opportunity to treat your taste buds to an exotic treat at La Cicala, where you get some of the best varieties of wine along with sumptuous tapas. For the trendier ones, Graze is undoubtedly the best pick for some smart snacking. Forlino and the Flutes at the Fort are other great options where you would love to invest and enjoy some tasty delights. If there are any places which you’d like to simply avoid, consider leaving out opportunities to go visit restaurants along the quays. This is mainly because these are overpriced places with nothing too substantial to offer. The traditional cuisines that these places claim to offer are nothing like the promised value-for-money meals. Singapore otherwise, has some excellent options to treat your taste buds and leave you asking for more and more. Author Bio: Peter Lee is a consultant associated with one-visa.com. He is a travel buff and an avid blogger, who likes to study the work and business cultures of different places. Singapore Where to look for the best foods in Singapore?